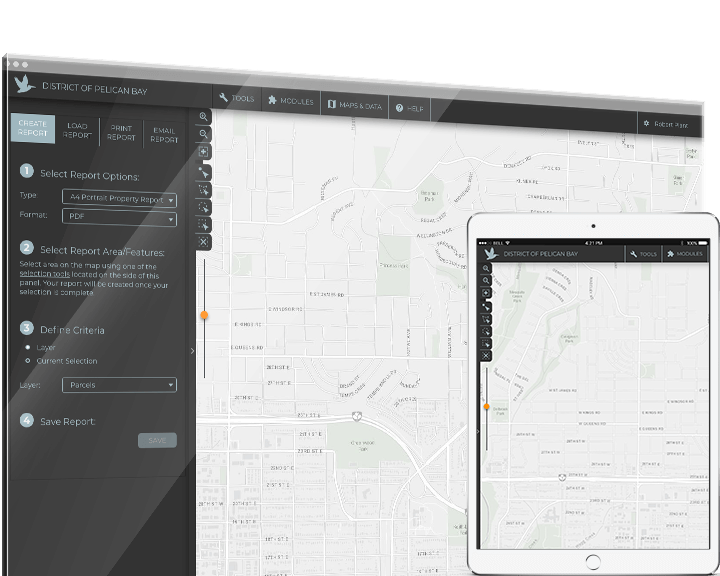 A centralized view into all your data, infrastructure, and assets. Beyond just GIS, planworX is an advanced and powerful data maintenance, asset tracking, and project tracking solution. A complete enterprise web-mapping and fully managed data maintenance solution that meets local government needs. From data to decision making to operational integrity, planworX is an advanced and powerful data maintenance, asset tracking, and project tracking solution. In today's market conditions, organizations are now turning to new emerging technologies to manage and track their assets, capture data in the field, and leverage data to analyze drilling efficiency, and rely on data driven patterns to guide and plan decisions.